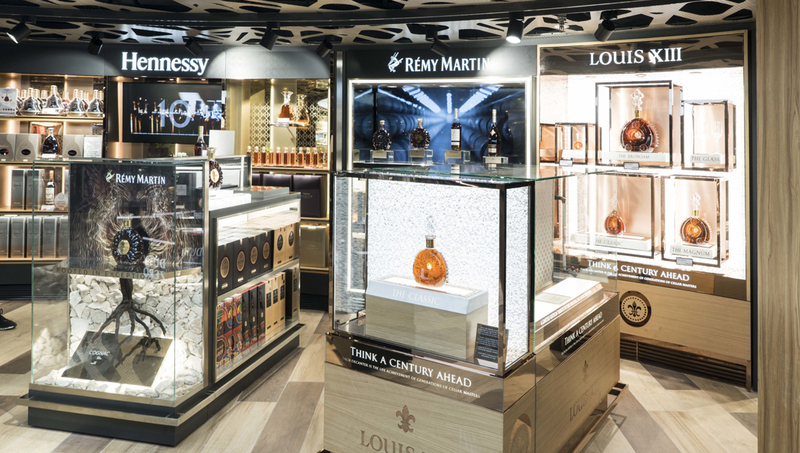 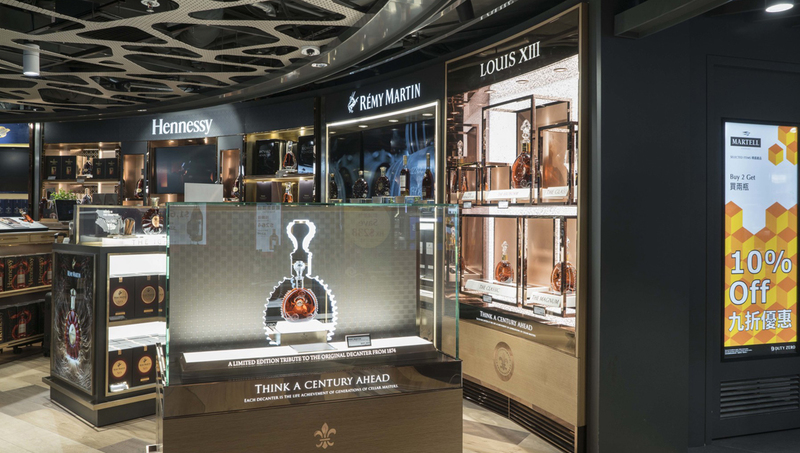 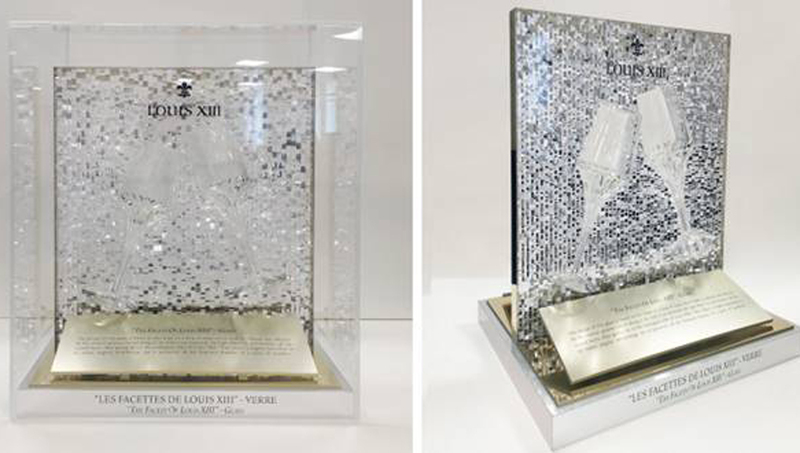 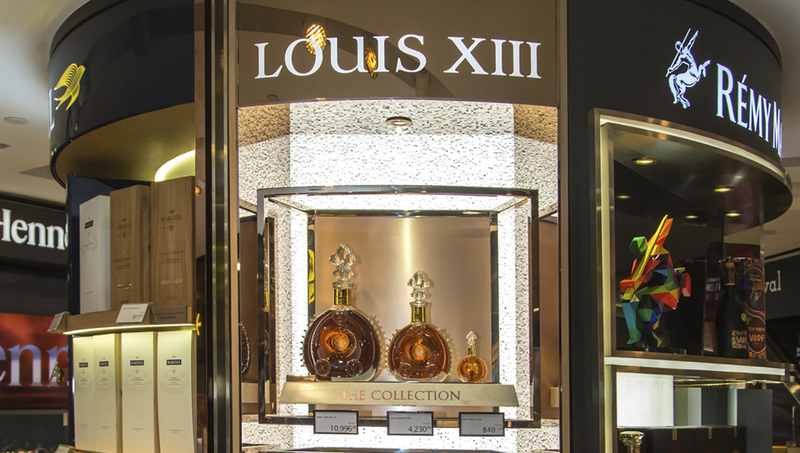 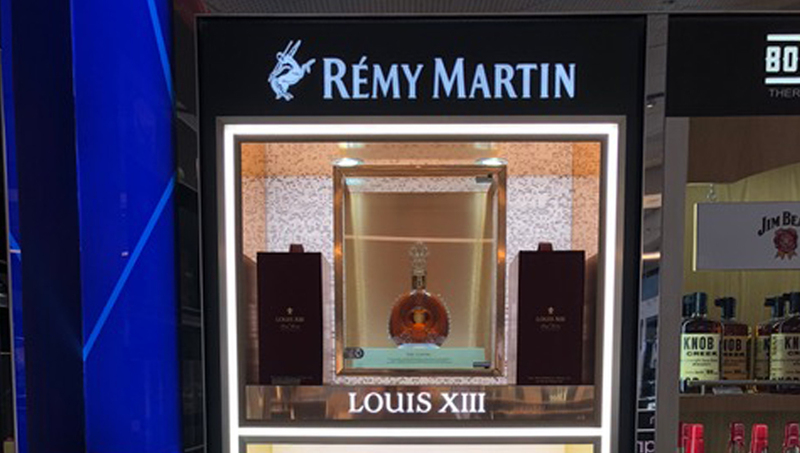 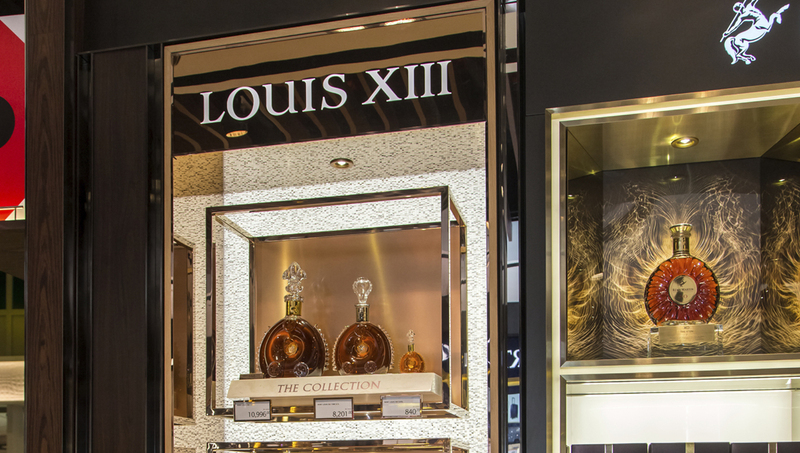 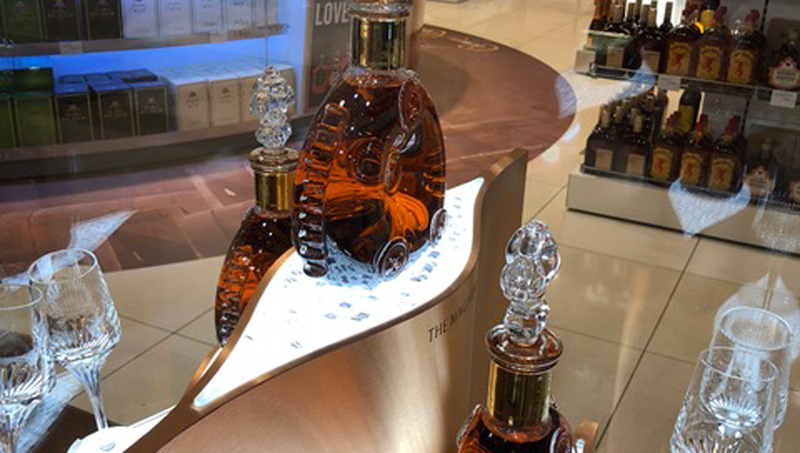 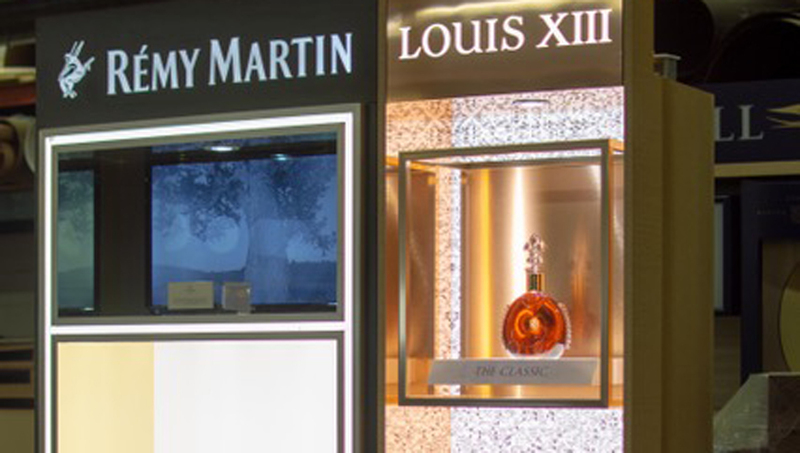 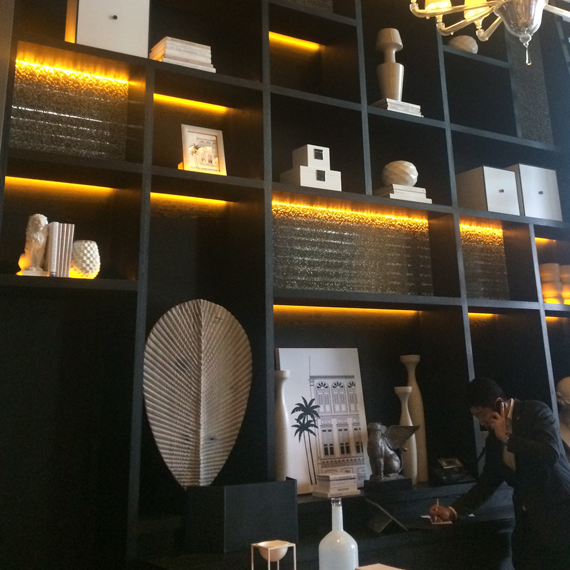 Both Jali Flight as well as Cascata have been used to create elegant display cases for Remy Martin Cognac. 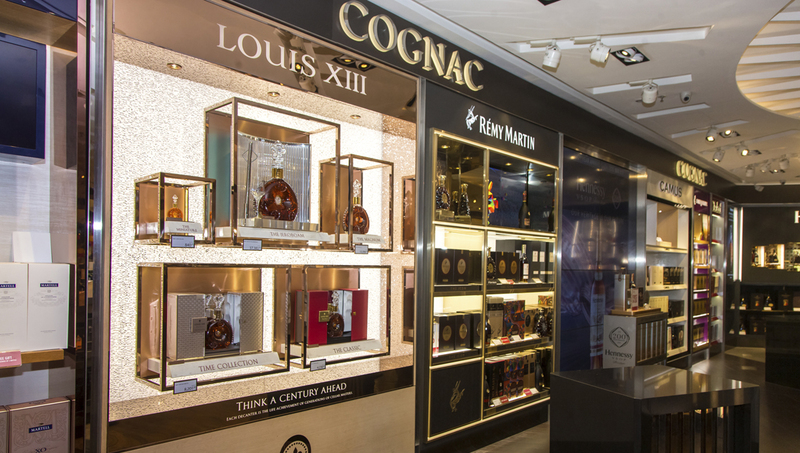 These displays have been installed at airports around the world in a variety of uses. 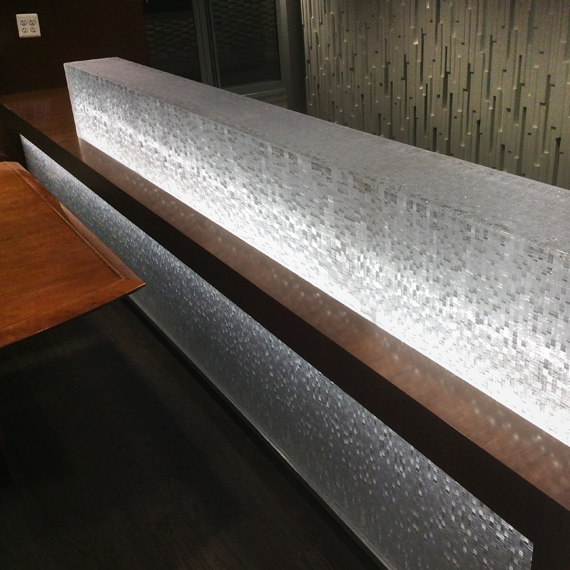 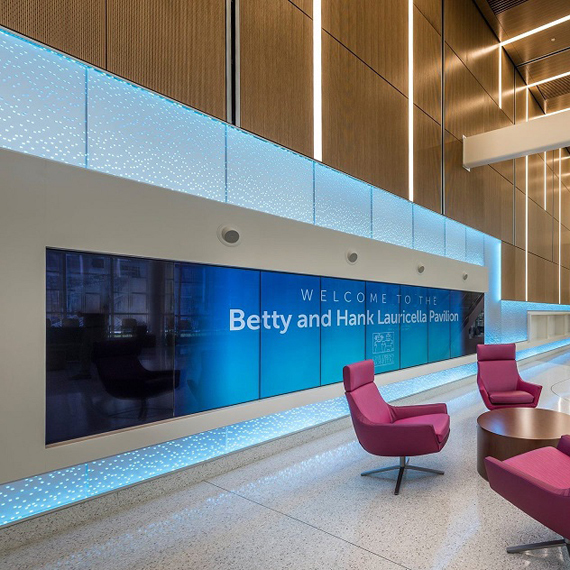 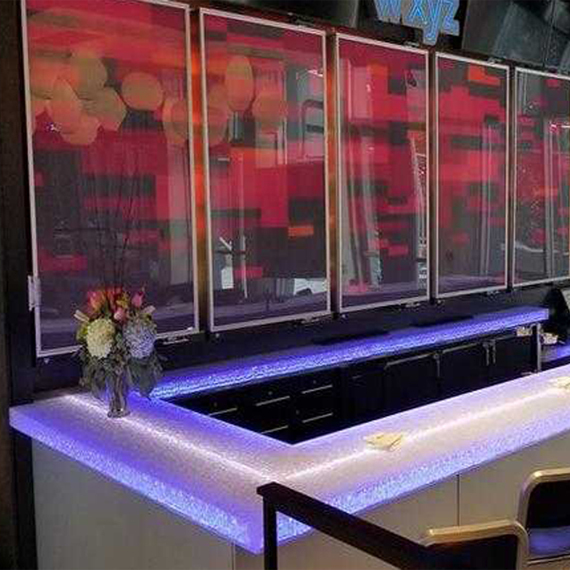 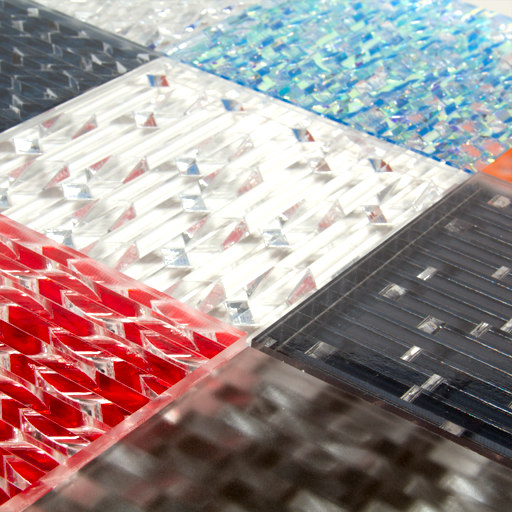 These clear resin panels filter light in a multitude of ways including ambient, face, and even back lighting.